Jessica Owens, PT, DPT received her Doctorate of Physical Therapy in 2014 from Georgia State University. She received her Bachelor of Science in Sports and Exercise Science from the University of Georgia in 2010. 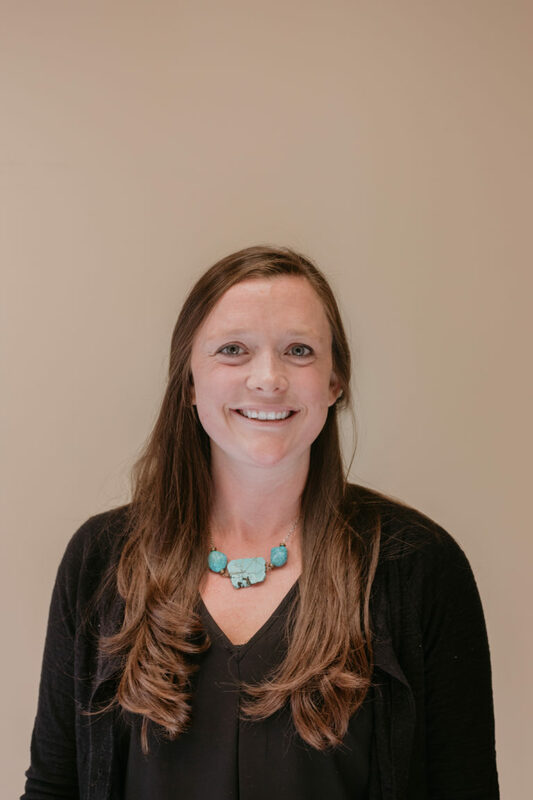 She has been part of the TOTS team for 4.5 years and is passionate about helping children reach their fullest potential. She enjoys working with the intensive therapy program at TOTS and helping kids gain independence and confidence. Jessica resides in Gainesville, GA with her husband and 2 young daughters. In her leisure time, she enjoys spending time with her family and friends, playing on the lake, and snowboarding.